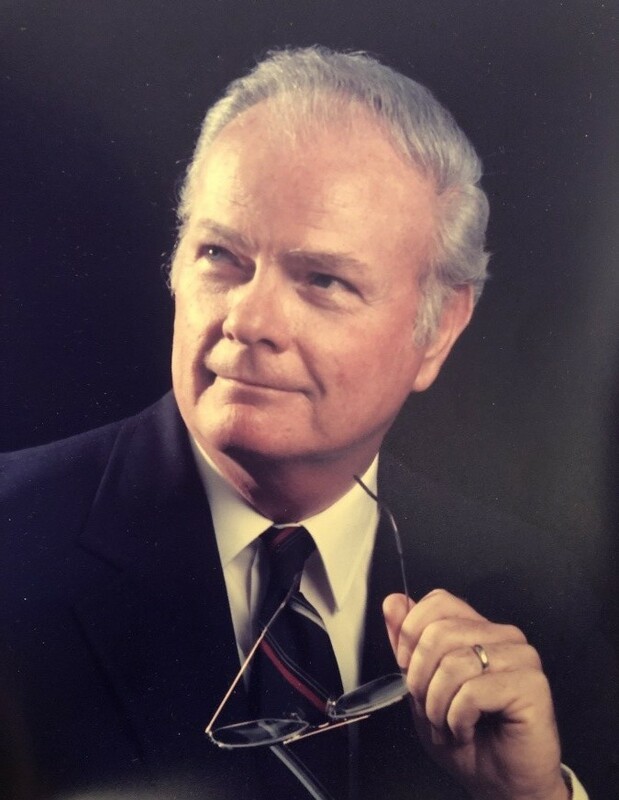 Mr. Rufus Broward Ward, 90, of Lake City, passed away peacefully on Tuesday morning, March 19, 2019 at Haven-Suwannee Valley Hospice Care Center after an extended illness. He was born in Lake Butler, Florida on March 11, 1929 to the late Clinton Broward and Verlie Taylor Ward. He has made the Lake City area his home for the last 19 years and was a US Army Veteran. He was a graduate from the Georgia Military Academy (Woodward Academy) and a 1952 BSA degree graduate of the University of Florida. He retired from Container Corporation of American and was the owner of Citrus Carton Sales, Inc., for several years, and in his spare time he enjoyed watching gator football and basketball, loved golf, spending the summer months in the Carolina Mountains and volunteering at the Christian Service Center in Lake City. He was a member of the First Presbyterian Church of Lake City, where he was an Elder and Sunday School Teacher for several years; and his greatest accomplishment in life was his acceptance of Jesus Christ as his Lord and Savior. He is preceded in death by his loving wife of 55 years, Lois Jean Ward in 2006; son, Rufus “Broward” Ward, Jr., and brother, James L. Ward. He is survived by his two daughters, Linda Kay England (Russell) of Jacksonville, FL and Joni Dianne Malphrus (Keith) of Canton, GA; grandchildren, Carrie Helman, Ashley Mandigo, Katie Jones, Lindsay Malphrus, Stephen Malphrus and Eric Malphrus and eight great-grandchildren. Special niece, Jean Wise among several other nieces and nephews along with his special friend, Faye Warren of Lake City also survive. Funeral services for Mr. Ward will be conducted on Monday, March 25, 2019 at 11:00 A.M. in the Gateway-Forest Lawn Memorial Chapel with Rev. Gerald “Jerry” Little officiating. Private family interment services will follow. The family will receive friends from 3:00 P.M.-5:00 P.M. on Sunday, March 24, 2019 at the funeral home. In lieu of flowers, the family asks that donations please be considered to the St. Jude’s Children Hospital, 501 St Jude Place Memphis, TN, 38105.